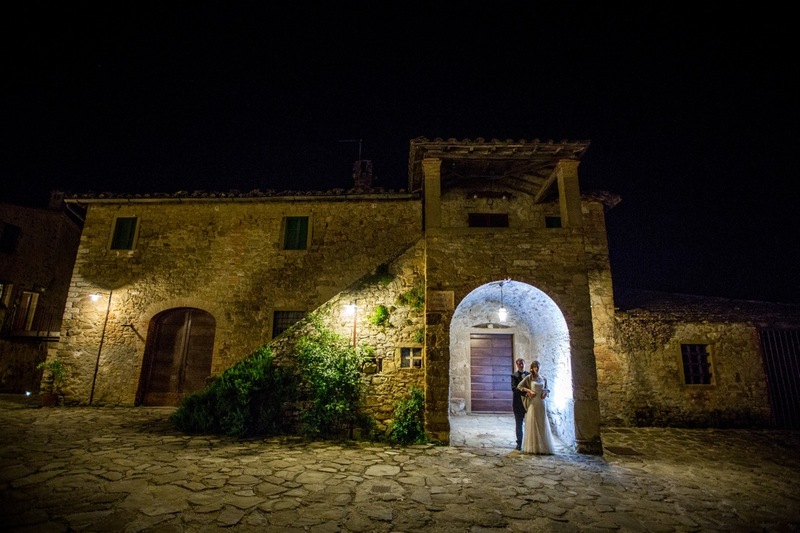 Borgo Colognola, precious jewel of Medieval architecture, is one of the best wedding locations in Umbria. 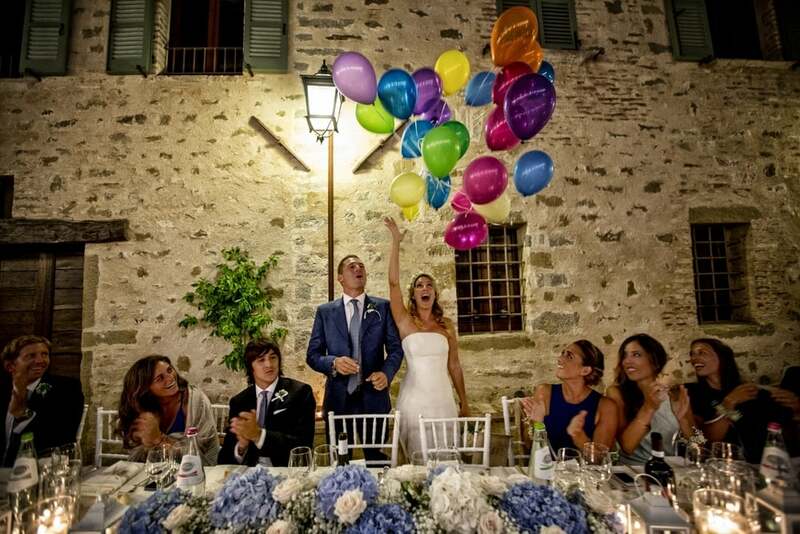 With its magical atmosphere and elegance, typical of past ages, it offers the possibility to organize exclusive events. 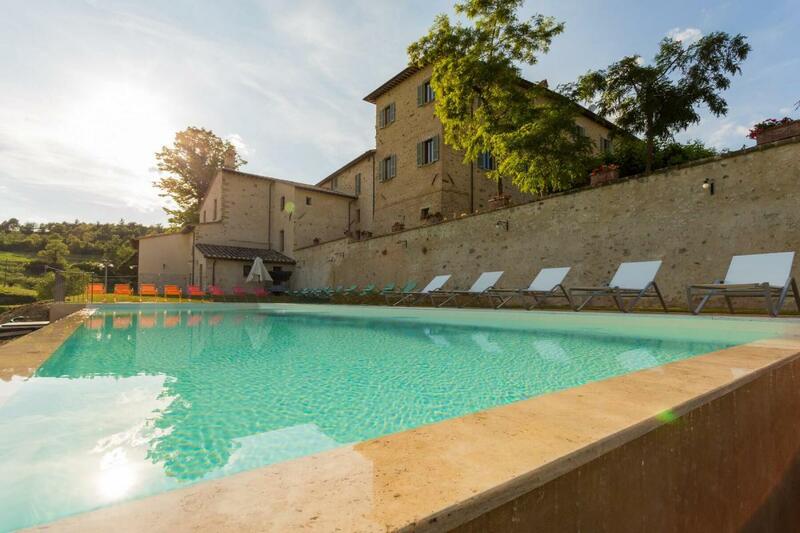 The village is nestled in a pristine landscape and striking inside the Natural Park of Mount Tezio, among vineyards and olive groves of our Farm and ancient trees, with views of the typical Umbrian countryside. 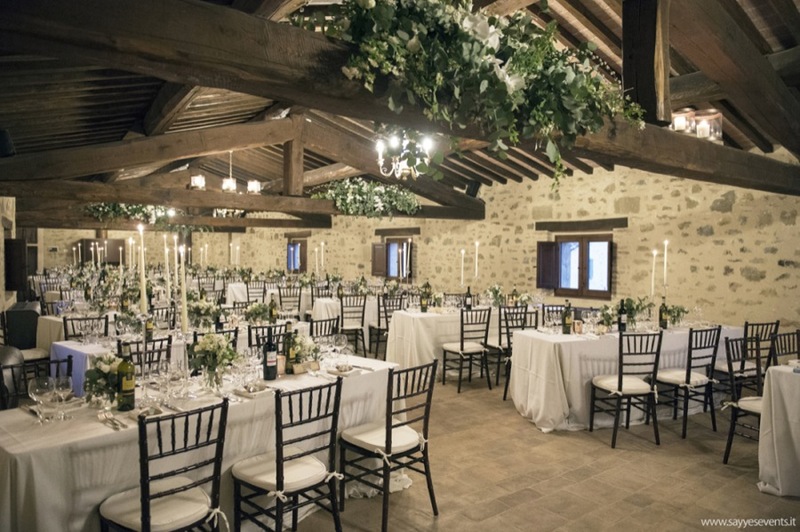 The building, expertly restored, offers several beautiful reception rooms and open areas, from which you can choose the perfect setting for your unforgettable day: the garden, the square, the court and the different reception rooms, with different floor plans and linked together, they create a multipurpose space and can be arranged with different themes depending on how you decide to organize the event. All spaces are equipped with piped audio and free Wi-Fi. Inside the main building, there is a small Baroque Church, perfect even for a small wedding, decorated with fine Baroque stucco. 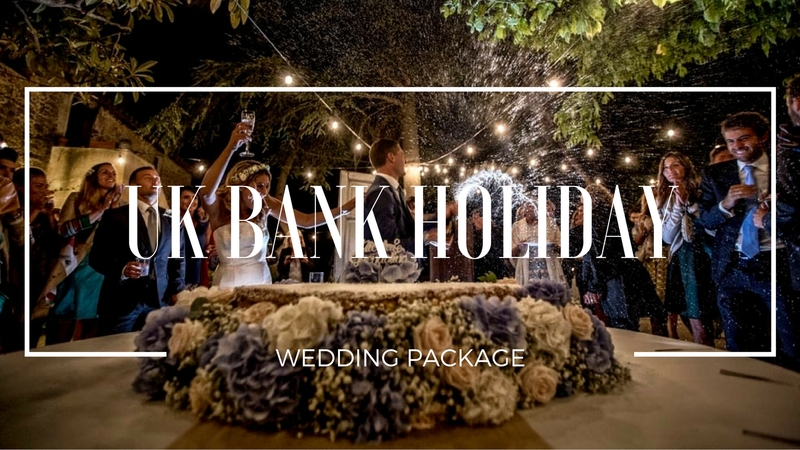 In the residence both civil and religious weddings can be celebrated (the latter upon dispensation of ecclesiastical institutions). 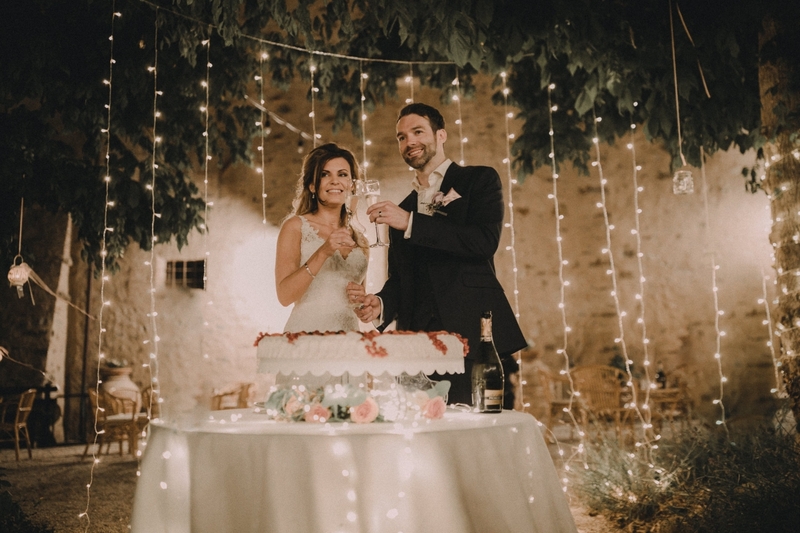 Borgo Colognola also offers 10 luxurious and elegant apartments where the wedding couple, their relatives and friends can stay during the wedding days, and can prepare for the ceremony in a wonderful location for the wedding night. 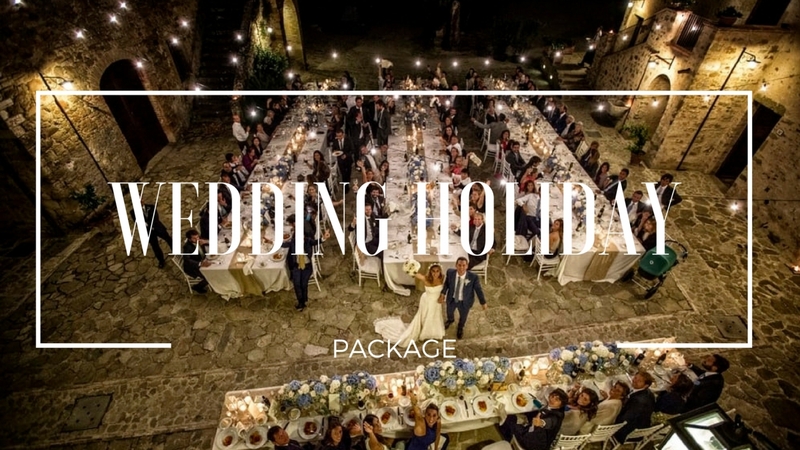 For your wedding in Umbria, we are more than happy to assist you with a personalized and unique service: every aspect will be evaluated in details to ensure that your wedding is unique, memorable, and remains one of the best memories of your life. 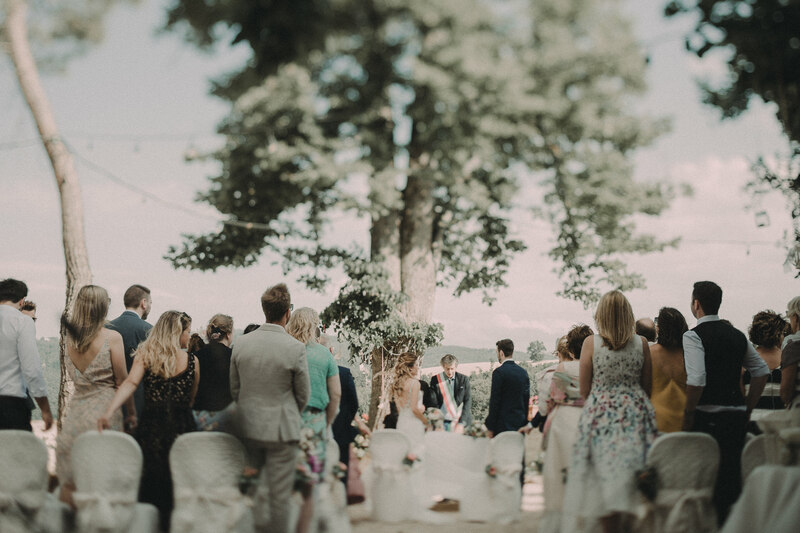 For those wishing to make it even more exclusive, intimate and immersive its own wedding, the village can be offered exclusively: apartments, rooms, outdoor areas and totally available! The owners of the property will be completely available and always supporting you. 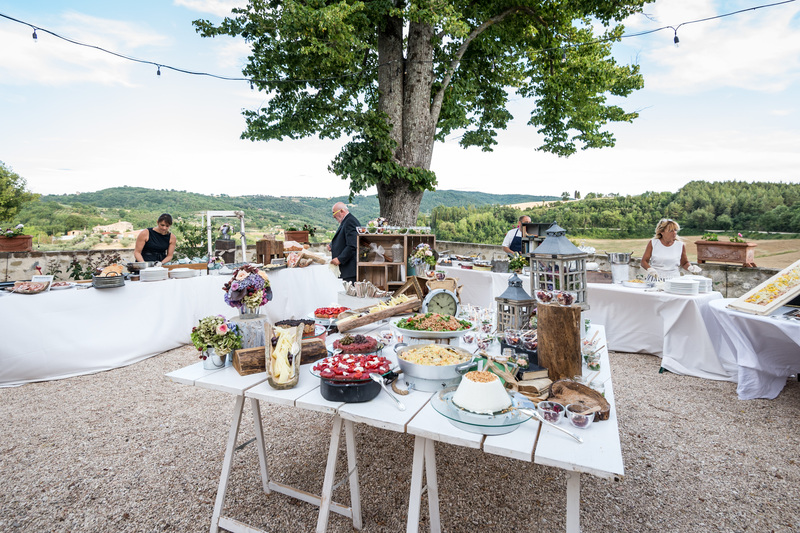 The Borgo offers added value, professionalism, great organizational skills, all in a familiar and friendly approach and a philosophy that makes the village a lot more than just a location.